Allett Expert 17 inch 10 Bladed Cylinder Cartridge. 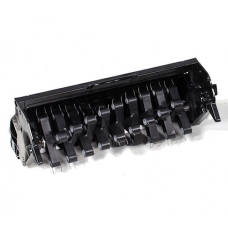 Simply and quickly remove the standard 17 inch c..
Allett 12 inch Quick Change scarifier cassette. 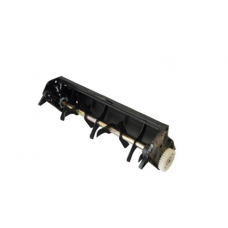 Simply remove the standard cutting cylinder fro.. 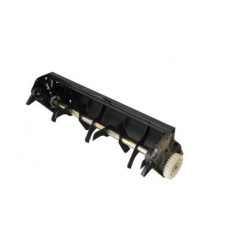 The Allett 14 inch aerator quick change cartridge is part of the Allett complete lawncare system. Th.. 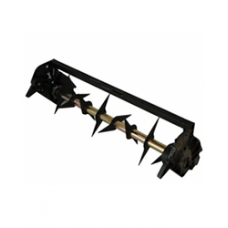 The Allett 14 inch de-thatcher quick change cartridge is part of the Allett complete lawncare system.. 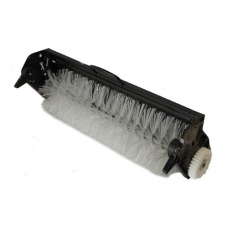 Provides a gentle treatment to the top surface of your lawn. The Allett 14 inch grooming lawn b..
An Allett verticutter cartridge 'vertically' cuts your lawn. 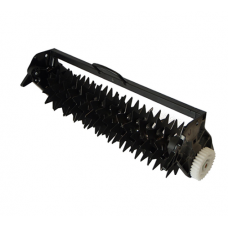 The thin, closely spaced tines remove a.. 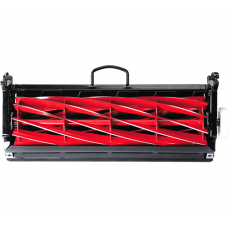 The Allett 17 inch aerator quick change cartridge is part of the Allett complete lawncare system. Th.. 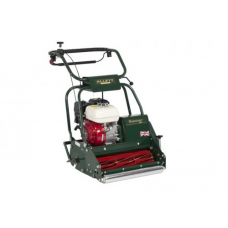 The Allett 17 inch de-thatcher quick change cartridge is part of the Allett complete lawncare system.. 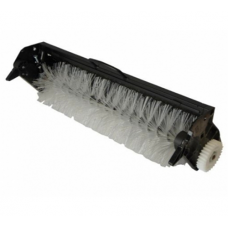 Provides a gentle treatment to the top surface of your lawn. The Allett 17 inch diameter groomi.. 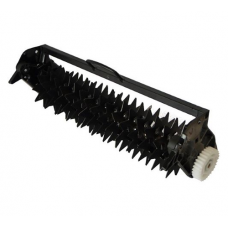 The Allett 20 inch aerator quick change cartridge is part of the Allett complete lawncare system. Th.. 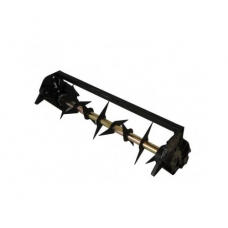 The Allett 20 inch de-thatcher quick change cartridge is part of the Allett complete lawncare system.. 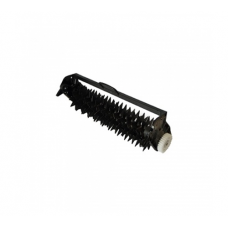 Provides a gentle treatment to the top surface of your lawn. 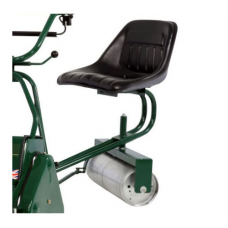 The Allett 20 inch diameter groomi..
Allett Autosteer trailing seat suitable for using with the Allett Buckingham 20H Semi-Professional c.. The Allett Buckingham 20H Expert is a general purpose, hard working self propelled cylinder mower de..
Allett Autosteer trailing seat attachment suitable for using with the Allett Buckingham 24H Semi-Pro.. The Allett Buckingham 24H Expert is a general purpose, hard working self propelled cylinder mower de..
Allett Autosteer trailing seat attachment suitable for using with the Allett Buckingham 30H Semi-Pro.. 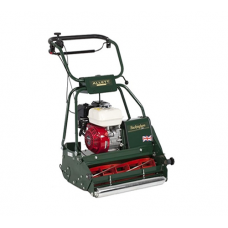 The Allett Buckingham 30H Expert is a general purpose, hard working self propelled cylinder mower de..